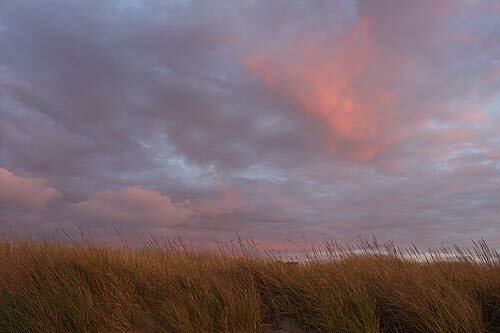 (Oregon Coast) – Something big is happening just about everywhere on the Oregon coast this weekend. 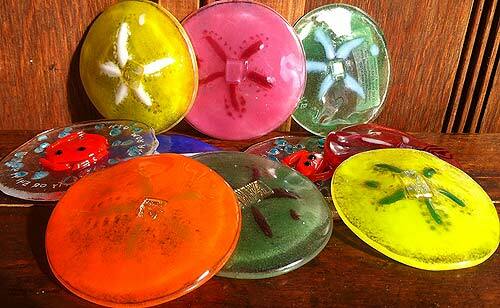 A massive beer fest tickles the taste buds in Astoria, special glass art pieces will be set around Lincoln City, and all over it's the SOLVE Oregon Coast Beach Cleanup on Saturday. The Pacific Northwest Brew Cup beer festival hits the north Oregon coast, September 25 – 27, taking the Astoria Waterfront by storm. It's mostly about beer sampling and analysis, but there is a load of live music, food and fun activities for kids. Admission is free to the general event, held at a massive tent located east of Columbia River Maritime Museum at the Barbey Center. To taste beers you will need a souvenir mug ($9 each) and tokens ($1 each). However, two special events require admission. The Pacific Northwest Brew Cup is pet friendly, and on Sunday you can bring in your own growlers and get them filled. Various other special events happen over the course of the weekend. More information on the event is at www.pacificnorthwestbrewcup.com, or call (503) 791-7940. 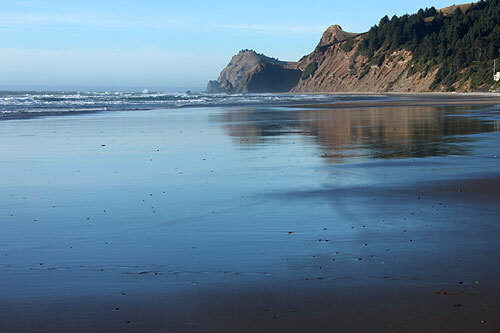 All up and down the Oregon coast, it's time to scour the beaches. 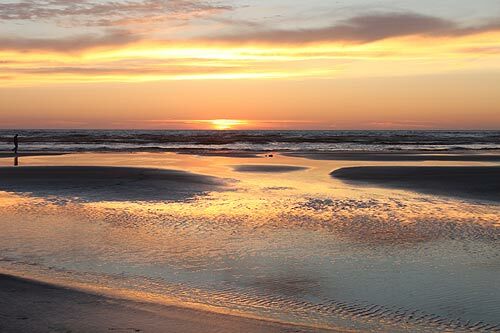 Saturday is the 30th anniversary next month of what was then known as the SOLV Beach Cleanup on the Oregon coast – September 27, that is. 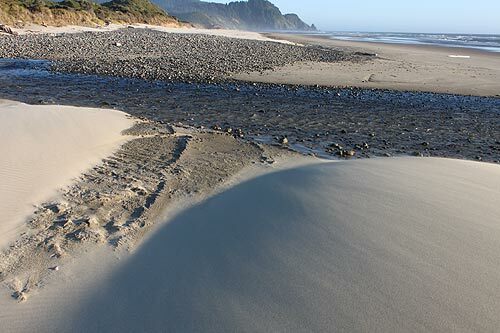 Again, thousands will join the effort to scour the beaches of the Oregon coast as well as inland river areas in places like Portland, Eugene, Medford, Bend and more. There is still a need for volunteers. 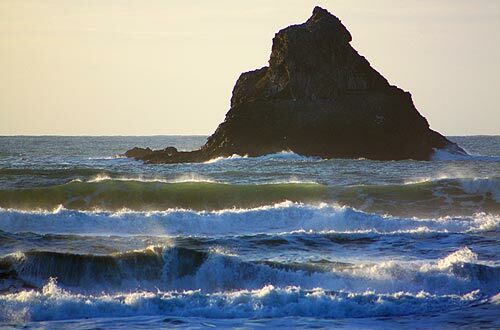 The Oregon coast cleanup happens 10 a.m. to 1 p.m. This 30th anniversary cleanup includes over 100 projects, and it is part of the International Coastal Cleanup and National Public Lands Day. Volunteers are encouraged to pre-register online at www.solveoregon.org, or by calling 503-844-9571 x332.